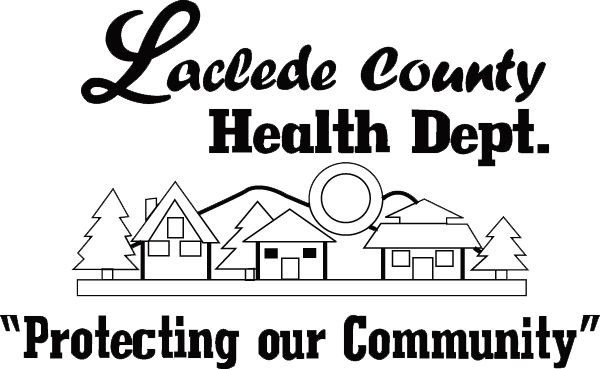 The Laclede County Health Department does regulate and permit County onsite wastewater treatment systems that fall under our jurisdiction. If you have any questions, please visit our frequently asked questions or contact us by calling (417) 532-3477. By providing this listing of local Waste Water System Installers and Soil Scientists, it should not be taken as a referral and/or recommendation on one individual/company over another. This information is being provided as a resource for our county residents who may be in need of the services these individuals/companies provide. Individuals are responsible for selecting and checking references for those they retain for services. Likewise, we make every effort to keep this listing up-to-date; however, information may change at any time without our knowledge.